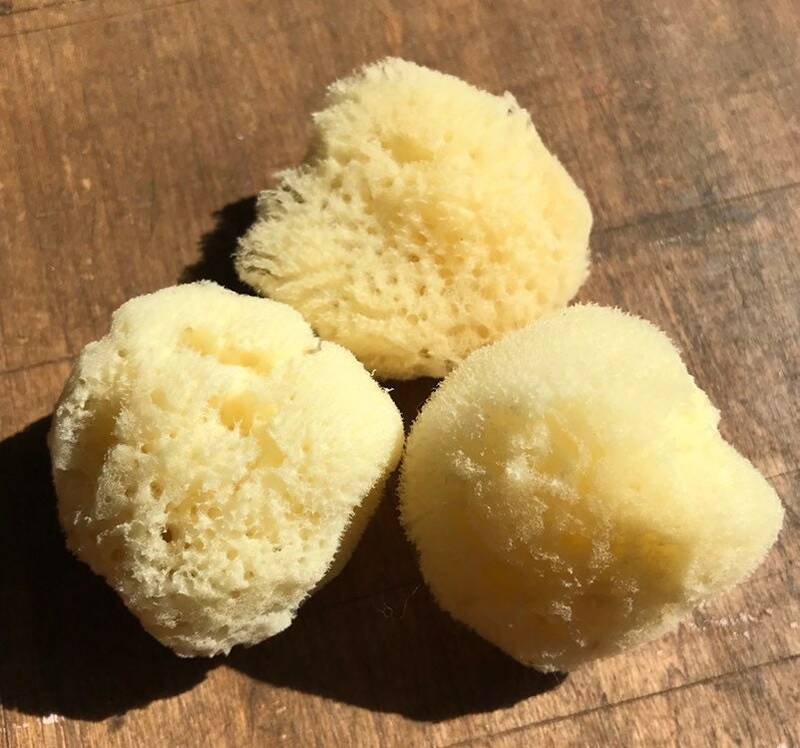 Natural Silk Sea Sponges from the Caribbean have natural enzymes to deter bacteria, mold & mildew growth. These are wonderful for the face for applying or removing make up. Also available, Set of 6 Sponges with 3 - 1-2” & 3 - 2-3” Sponges. Due to the personal nature of these items, returns are not accepted.